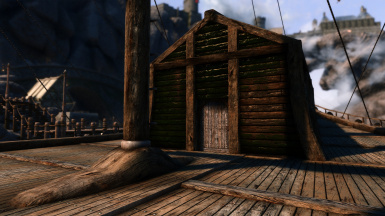 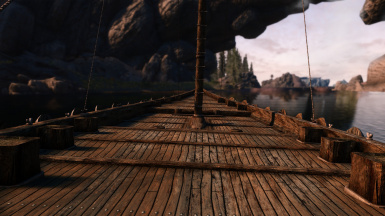 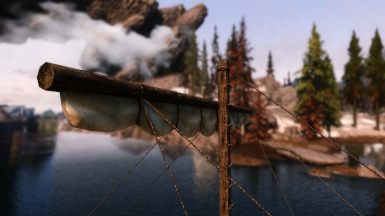 Skyland Ships and Shacks offers Skyland quality textures for you guessed it, all the boats and ships along with the shacks (since they use the same textures). 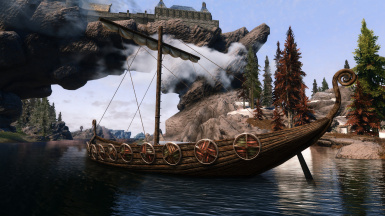 Made from the same wood textures you'll find in other Skyland mods, Skyland Ships and Shacks will take your ships from a sinking blob of textures to beautiful floating fortress. 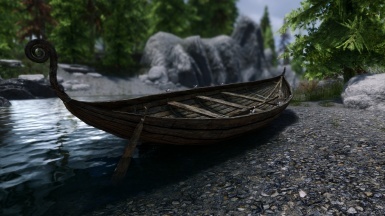 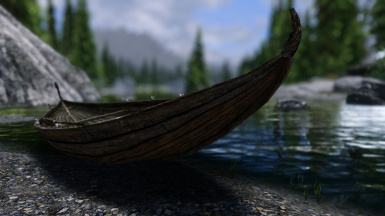 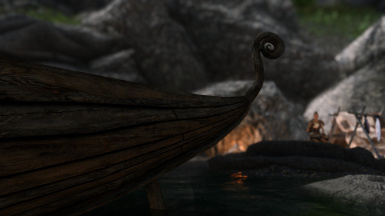 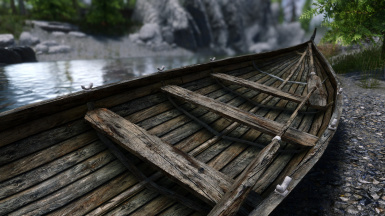 Features: 2k/2k images, SMIM compatible, covers all ships and shacks in game. 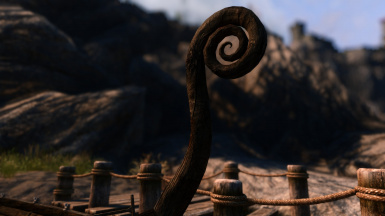 Compatibility: Everything. 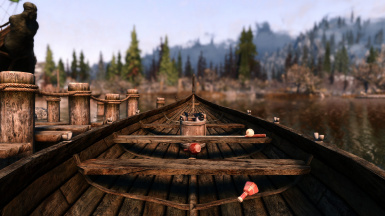 If you have mods that texture ships and shacks such as SMIM, place this below those mods. Install: Install normally through your mod manager. 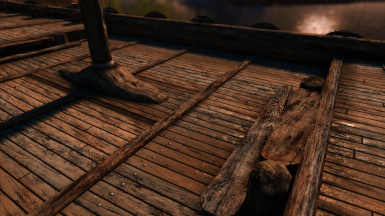 Manually install by unzipping contents of data folder into your game data folder. 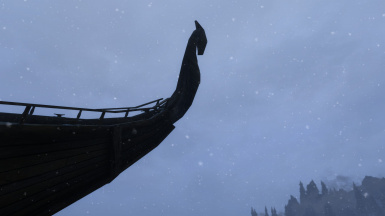 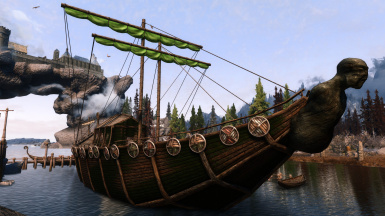 For best results and cohesion, use the Skyland Library of mods due to the fact that many parts on the ships like doors etc use textures from those mods.